Marriott unveiled its new logo for Sheraton as the brand moves on with its new style and renovations to different properties around the world. Marriott said that the new logo pays homage to it’s past and depicts it’s vision for the future. The circle around the S represents the world, and the arrows facing the S that represents the world coming together in the hotel’s new public spaces. The first hotel that will carry the new logo will be the newly renovated Sheraton Grand Phoenix. The Sheraton Grand Phoenix will be a “living lab” of how all Sheratons will look and feel in the upcoming years. 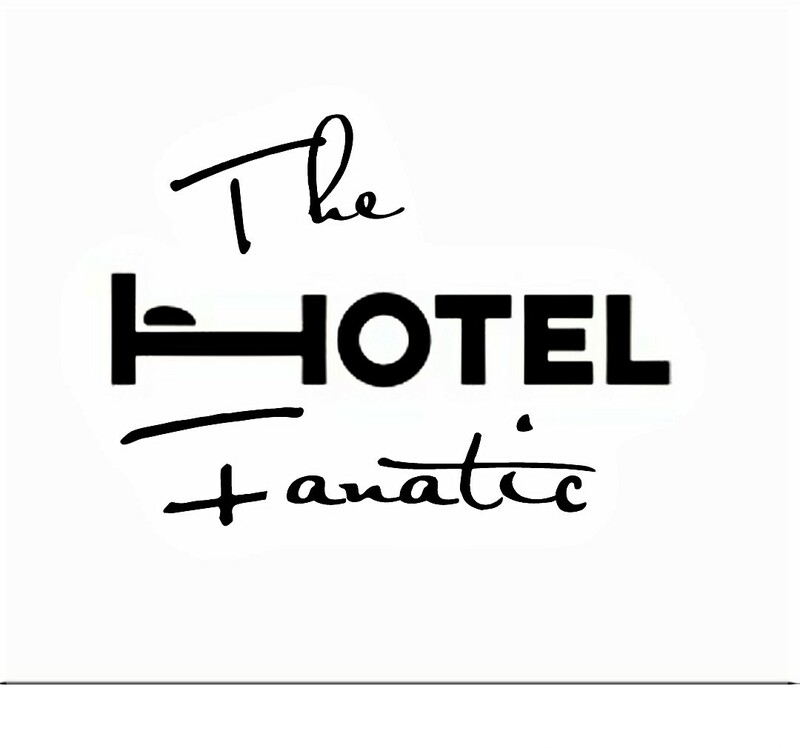 Guests will start to see the new logo on hotels and websites beginning in April.